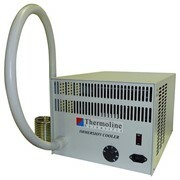 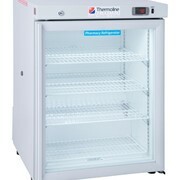 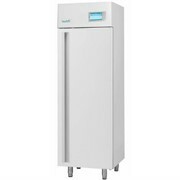 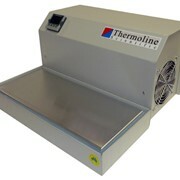 Four premium models of Thermoline Scientific specialty laboratory refrigerators are available up to 1150 litres to accommodate the requirements of medical centres, hospitals and universities where products are required to be stored safely. 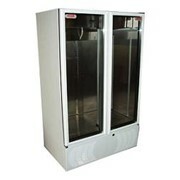 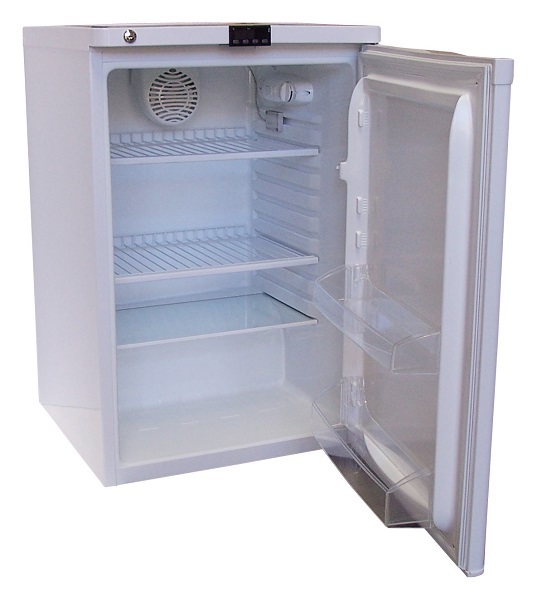 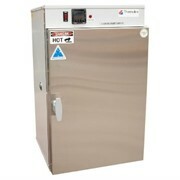 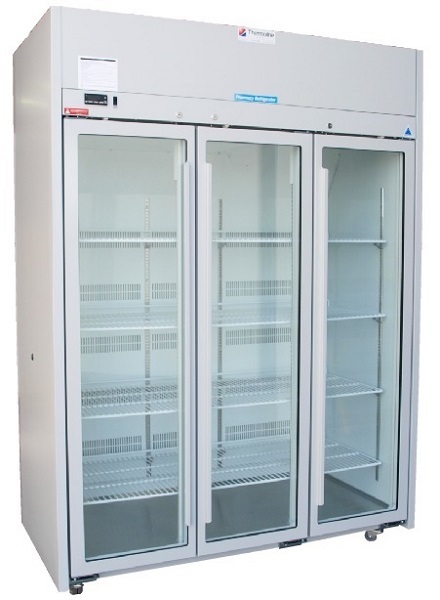 Seven Economy Laboratory Refrigerators are available up to 740 litres in capacity to meet the general purpose laboratory requirements for storing and testing of non critical products. 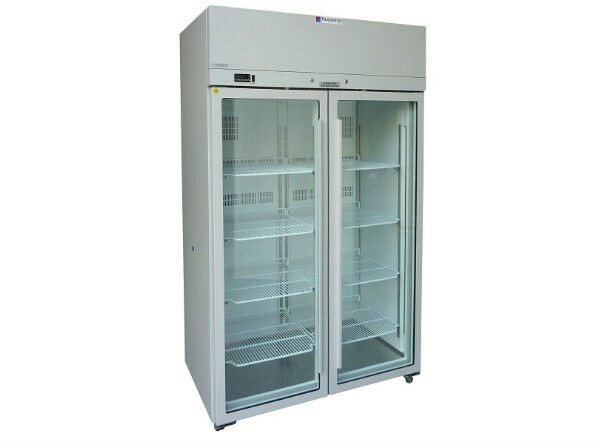 Sizes available: Models TELR-130, TELR-240 and TELR-270 have insulated solid doors whilst the models TELR-145, TELR-200, TELR-440 and TELR-740 have double glazed glass doors which enable the products to be viewed without any loss of conditions inside the refrigerator. 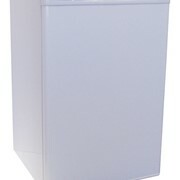 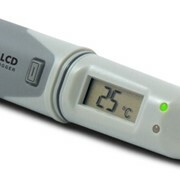 All models are supplied standard with self closing key lockable doors.